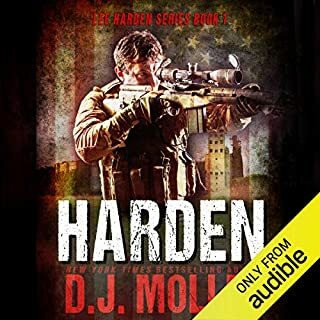 Just when it looks like Deputy Marshal Mason Raines might finally settle into a life free from violence, he receives an emergency distress call from the New Colony. Not only has his handler been brutally attacked, but the life of a treacherous woman he once loved is also in danger. Faced with an equally daunting challenge, Tanner and Samantha travel west to Fort Knox, Kentucky. 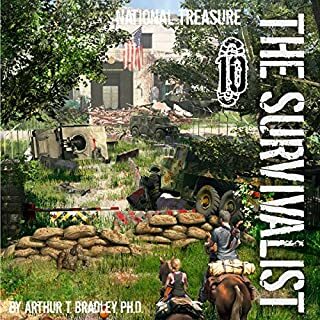 Their goal is as simple as it is impossible: to rob the nation's gold vault of all its remaining treasure. Unbeknownst to Conor, the kidnappers he killed had a boss, and he’s none too happy about the loss of his men. He’s marching in their direction and building an army as he goes, determined to find this Mad Mick who everyone is talking about and hang his head from a stick. Such a great story once again! I hope we get another Mad Mick adventure! I caught a few hints to A Borrowed World/Locker 9 in this one.. so I'm very hopeful for all 3 series! Honestly, I will read anything Franklin writes! Just add his entire library to your cart and one click it! 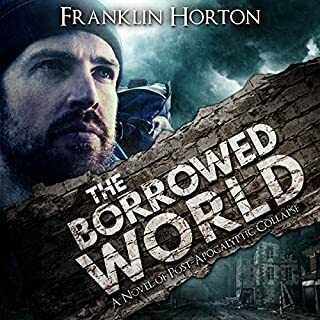 Awesome Narration by Kevin Pierce also.. he is just so easy to listen too.. Love this writer/narrator combo! 2 HUGE THUMBS UP AND A HIGHLY RECOMMEND!!! very exciting can not wait till the next Mad Mick book comes out ! ! I have listened to every book from this author. would read/listen to more if there was more. The Mad Mick and the rest of his group take care of business! Awesome characters, setting, action, and plot. I hope there is another in the series!!! Narration is absolutely wonderful, too!!!!! So there a lot of good book series out there but personally I’m to busy to read but I like a good book, so I use audible. Audible in itself is great but the biggest issue for me is who narrates them. I’ve read a few great books but when I go to listen to them the narrator is all wrong. It’s like the just read the words on the paper and nothing more. 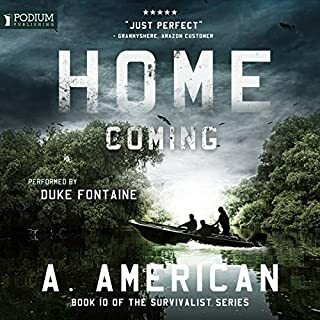 This narrator Kevin Pierce is the best I’ve heard so far. It’s like he’s a fan of the author or read the book before and you can hear it when he speaks. He sets the tone and he does a great job! 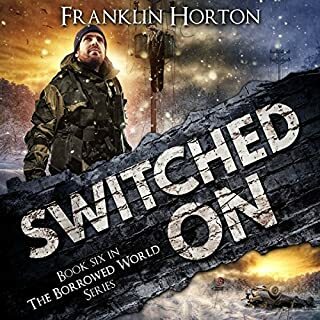 Also most of Franklin Hortons book are awesome. They all connect in some way which keeps the story fresh while still retaining the original book concept. Keep it up! We love the Mad Mick! seriously the characters in this book are probably my favorite from this whole genre. I cant wait for the next one. 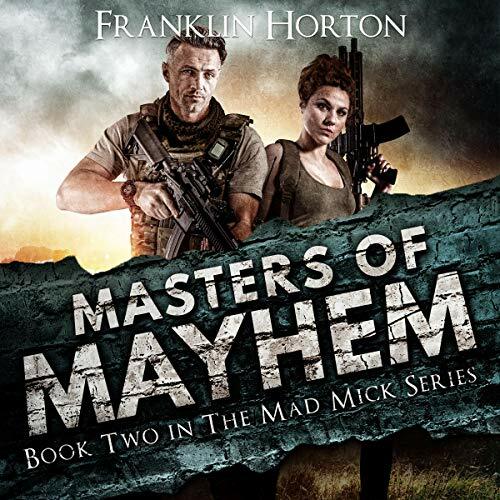 Franklin Horton is a MASTER!!! 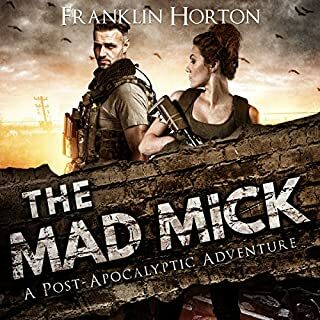 Franklin Horton writes the most amazing characters! Each series and each book pulls the reader in to that world of excitement. I have read every book he has published and have never been disappointed. Kevin Pierce is a fantastic narrator who brings these characters to life! great book with characters you like. Franklin produces another winner and Kevin provides a brilliant performance. great narration by the voice; Kevin Pierce. Great partnership; waiting for the next book . I've got every Franklin Horton book he's written that I know of.. except maybe his sappy love stories written under a pen name. j/k. Great story. Spoiler maybe alert- Still wondering if Raegis and Barb are going to get together some day, they'd be a great couple and who else would get the MMs blessing.